After a hellish week of dealing with sinusitis I am so glad to almost be feeling normal again even if I woke with a sore throat this morning. I hope everyone is enjoying the warmer days and the freshness of spring. Today I’m showcasing items from Bloom, which is an annual event that features all the beauty of spring. Everything shown is listed below. I am also showing a cute little kitten in a cup by Black Bantam out now at the Access event. Also, some great news, especially if you’re a blogger in Second Life and tend to use a lot of items in your scenes. 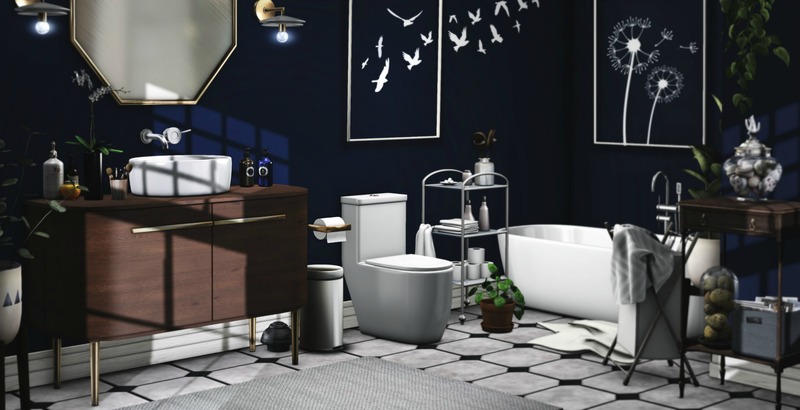 Kess Crystal, another fabulous home and garden blogger and Heidi Hoyes have come up with and designed a great tool called “Grab My Credits” to do just that, grab your credits. I know its proven to be an asset for me, saving me time in getting them all myself. Now you won’t see much difference in the way I post my credits, though getting the information is the key. I am going to link you to the website for a text tutorial on how to use this tool and also Kess just did a video on her blog showing how to use as well. To keep up to date with Grab My Credits go follow the HeikeTech Facebook page. 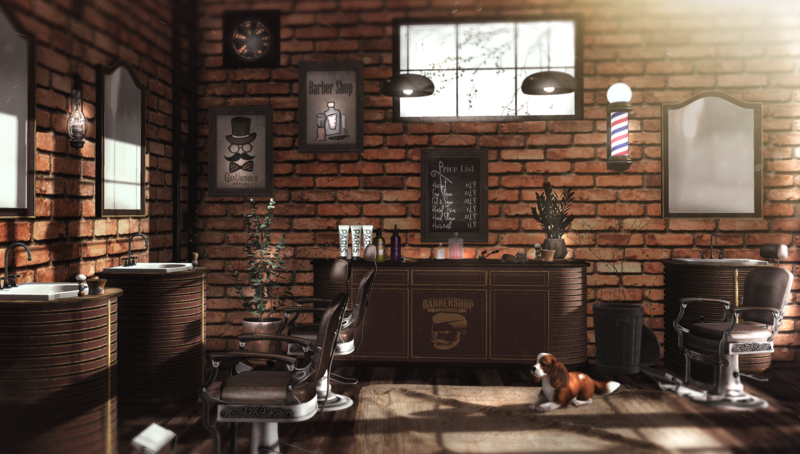 *Incantation Set by Foxwood @ The World of Magic Event! 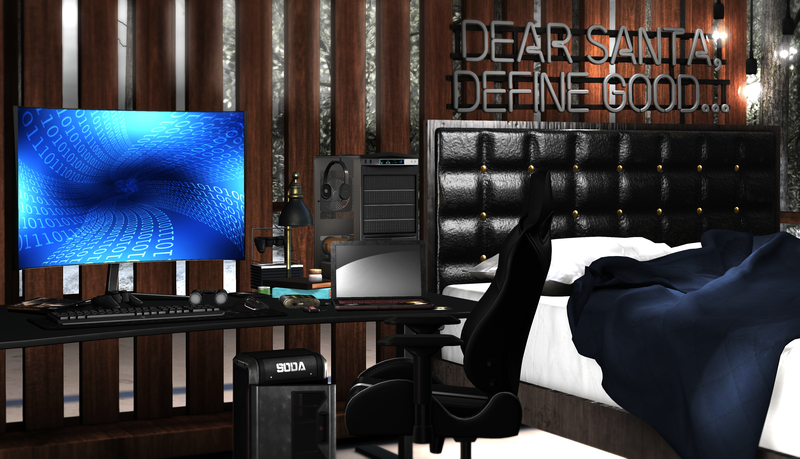 It’s another bedroom set today. I mentioned that I had a few coming. Something like 3 more on the way soon. Beds are apparently all the rage right now. I’m teasing obviously. Rage or not. I love beds. I never get to sleep in mine long enough. I miss it almost daily from the moment I leave it. Mine also never looks this neat and tidy. On restless nights it resembles more of a war zone with the pillows and the blanket strewn on the bed and floor. This amazing new Roulin Collection I’m showcasing is by Fancy Decor. It’s the name of the very familiar painting by Vincent van Gogh of Armand Roulin (painting in the back wall there). I’m also featuring a previously released item by MudHoney, the Clara settee that is available in different textures. 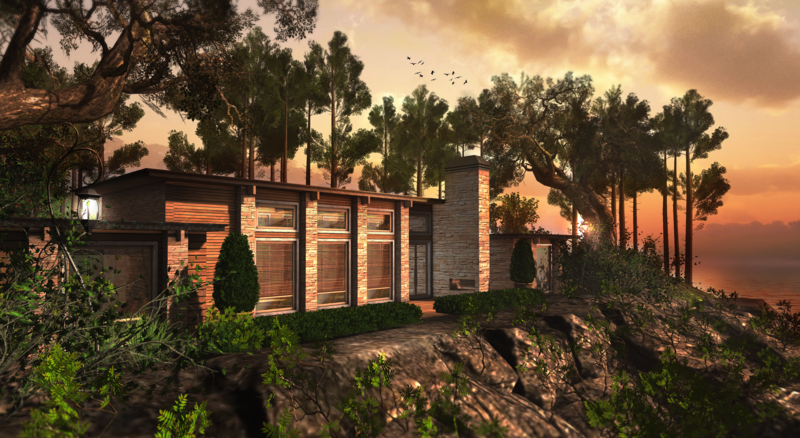 The house used is the newest by DaD-virtual living-, which I hope to feature soon. Morning! No time today other than to say I’m featuring goodies from the Arcade. As always everything shown is listed below.